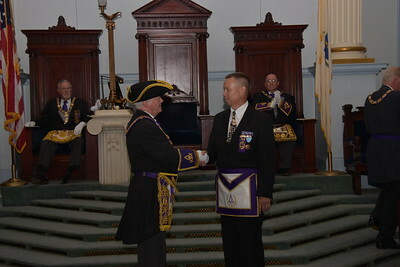 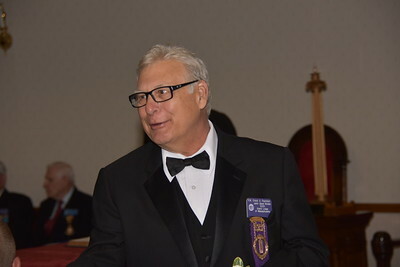 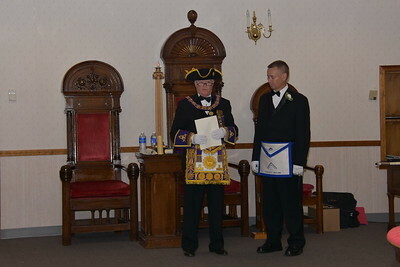 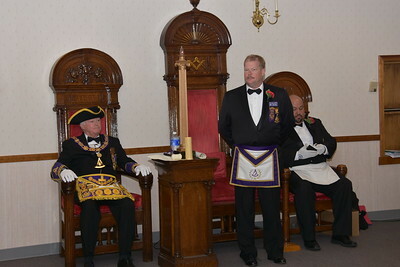 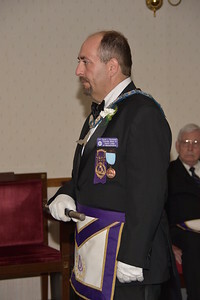 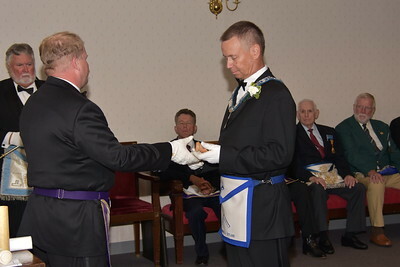 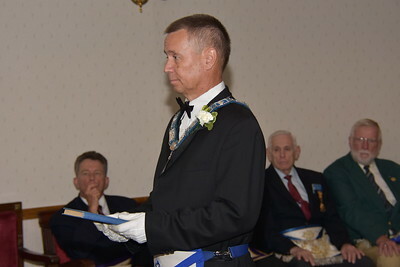 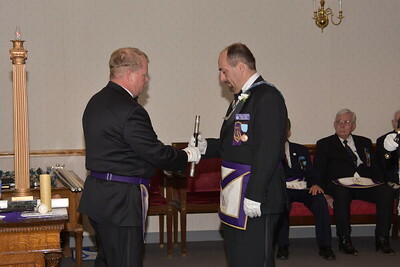 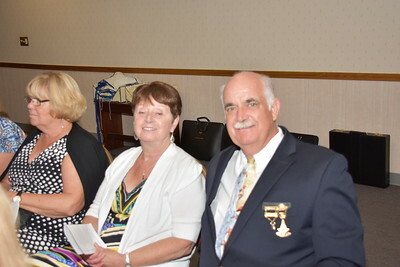 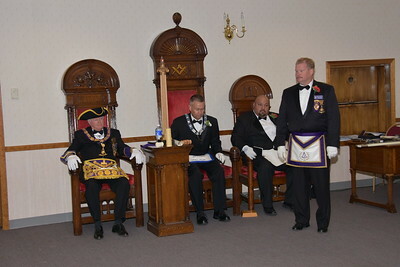 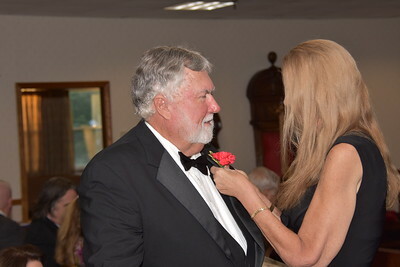 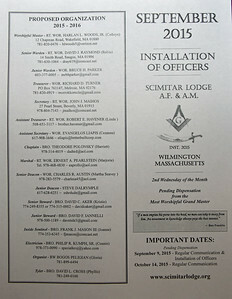 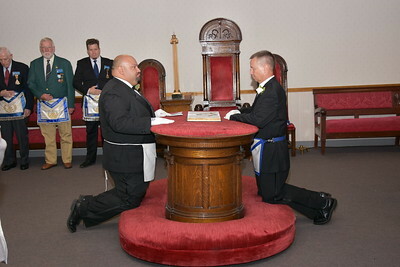 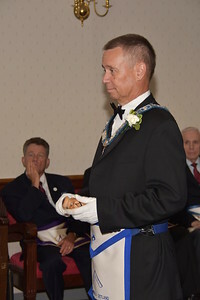 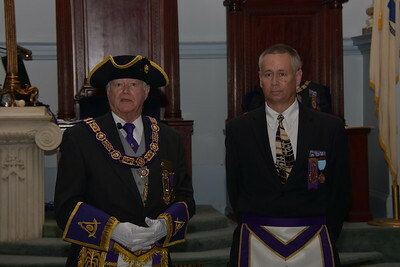 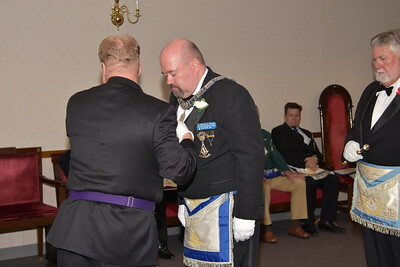 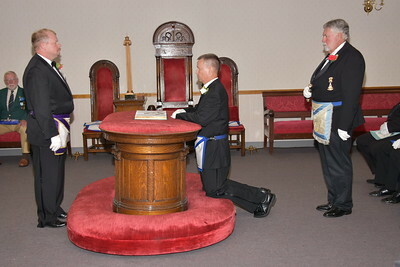 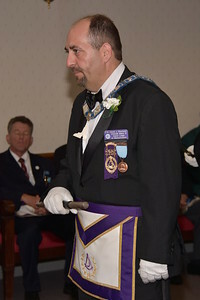 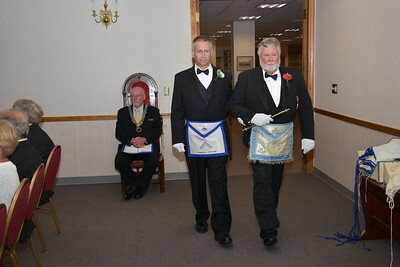 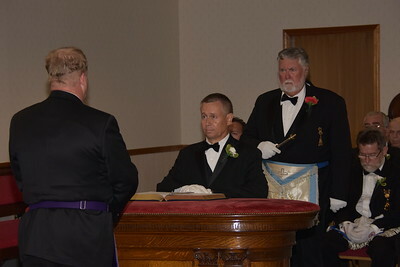 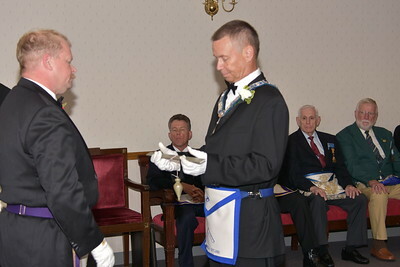 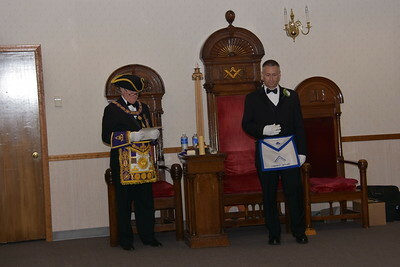 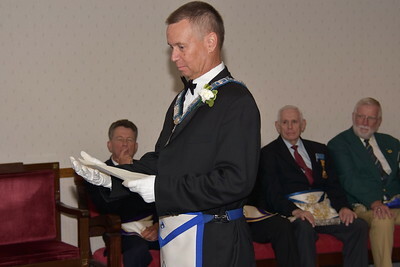 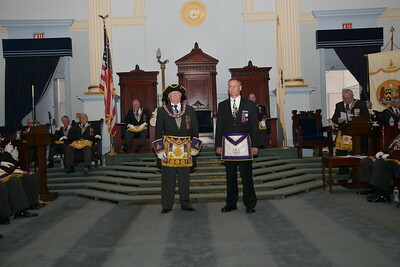 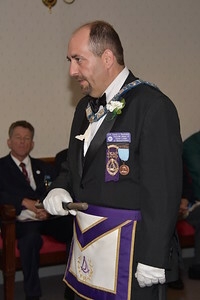 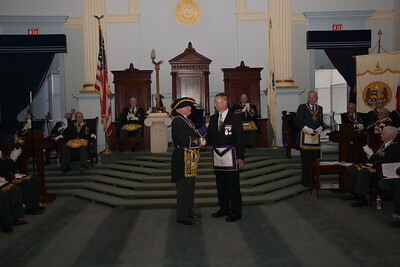 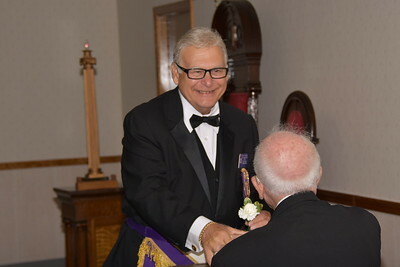 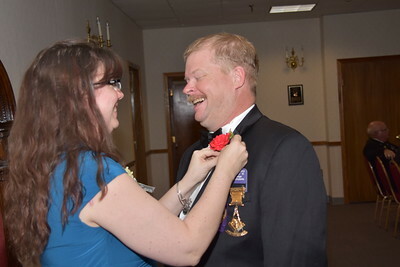 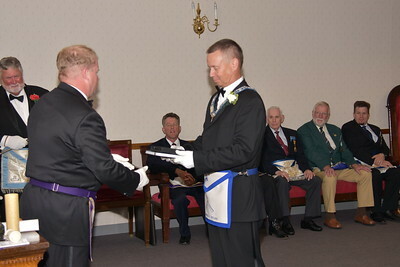 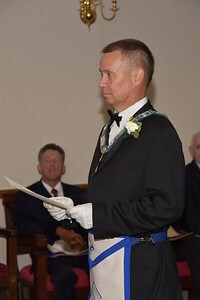 Simitar Lodge Installation of First Officers - Paul DeLuca "Old Dog Photography N.E." 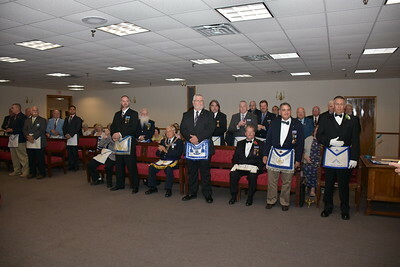 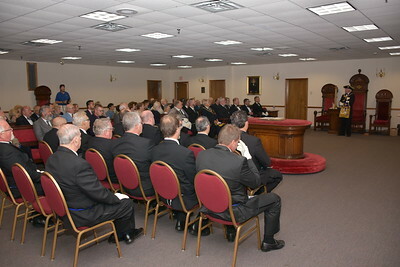 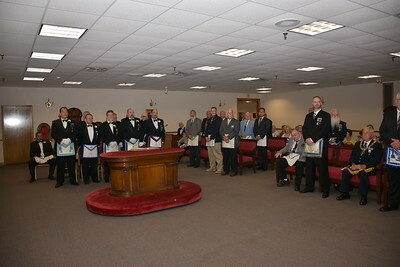 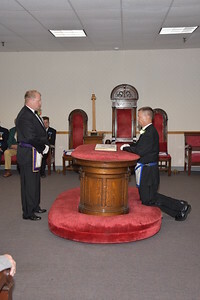 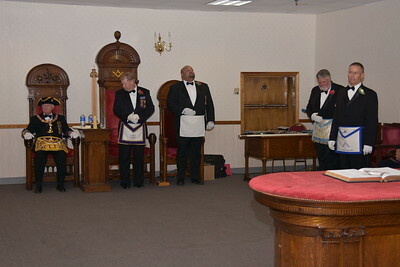 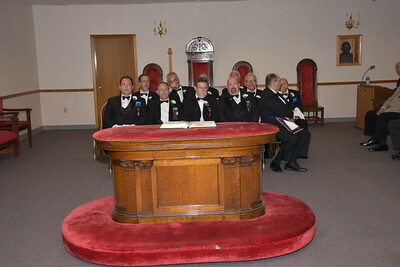 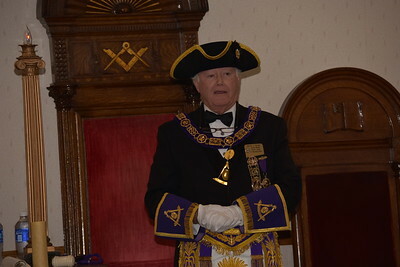 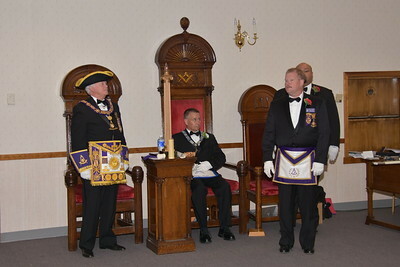 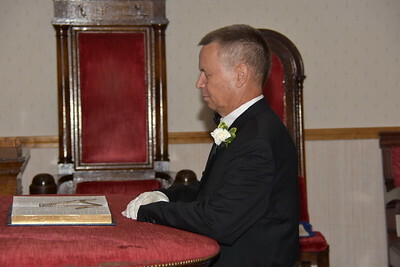 Simitar Lodge has its first meeting installing new officers by Warrant & Dispensation of the Most Worshipful Grand Master of Masons in Massachusetts Harvy J. Waugh. 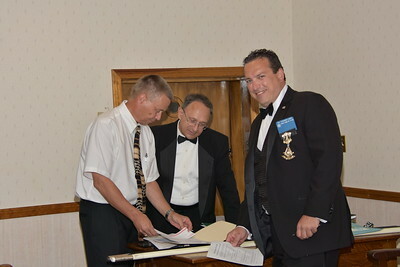 Finishing touches to the preparation of the installation of officers for Simitar Lodge. 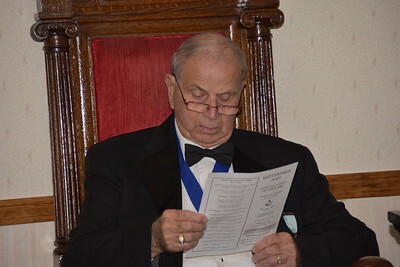 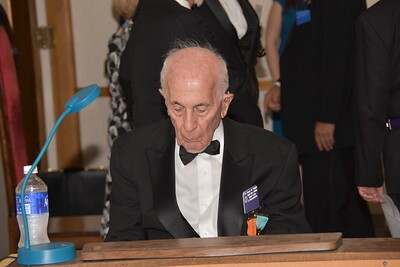 Rt Worshipful Ernest Pearlstein Marshal elect of Simitar Lodge. 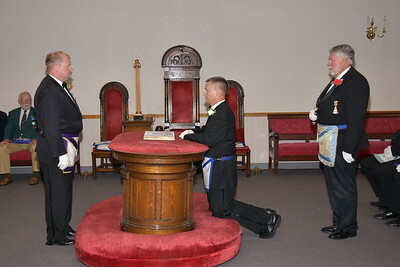 Installing Master Wor. 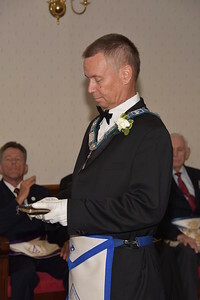 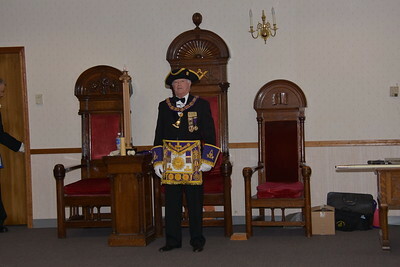 Peter Simonds preparing to install the new officers of Simitar Lodge. 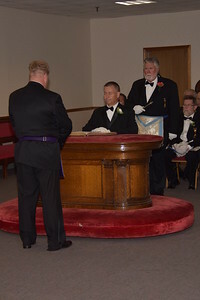 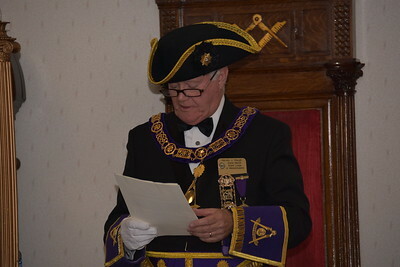 Most Worshipful Harvey J. Waugh reading the Warrant giving dispensation to Simitar Lodge to install new officers and conduct Masonic business.